Whether it’s flu season or not, you need to know a few cleaning tricks you can use to prevent viruses and bacteria from spreading at home. That should involve your thermometer. So, how to disinfect a digital thermometer? Wipe with alcohol and a soft cloth. Disinfecting digital thermometers is really easy. With a soft cloth and alcohol, wipe it entirely and allow the thermometer to air dry after. If your thermometer has small crevices, you can use a cotton swab with alcohol to clean the areas. This is important as bacteria can accumulate in those areas. Wash with soap and lukewarm water. 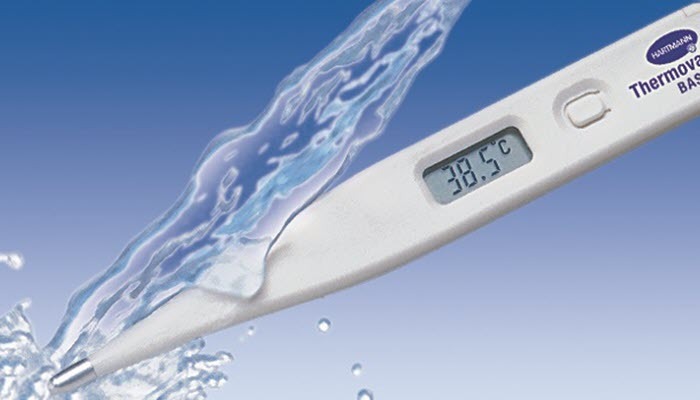 You can rinse the tip of your thermometer with cold water. However, don’t submerge the whole thermometer in water as that can damage the unit. Clean the thermometer before and after each use. 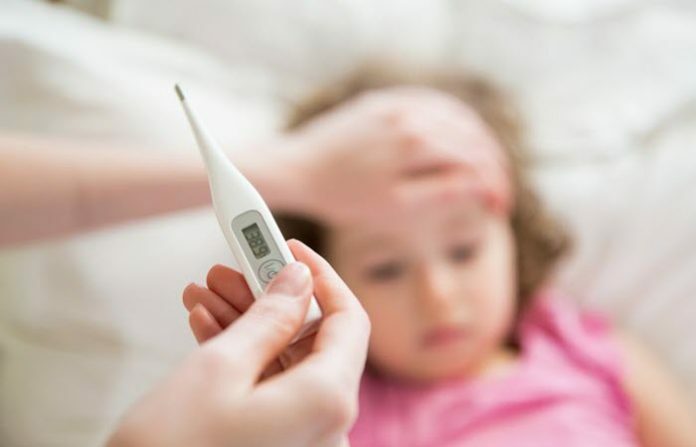 Always disinfect your thermometer after each use to prevent the spread of bacteria. If you aren’t comfortable with that, you can buy a disposable thermometer cover. Take note, however, that you’ll still need to clean your thermometer once in a while. After cleaning, you might want to reset your thermometer to ensure its accuracy. Here’s a guide to help you with that. 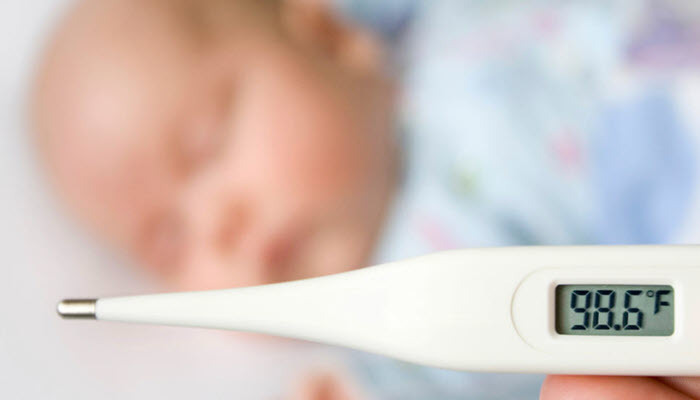 In case you are looking for a new thermometer for you baby, you can check out this review. You can also find some really great ear thermometers here.